The month of January was an unforgettable one for the Utica Comets – so unforgettable, in fact, that it was their second-best month in franchise history. 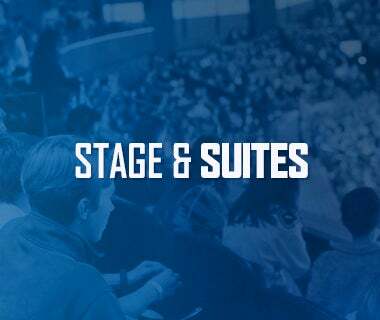 With momentum moving forward into February, let’s take a look back and some of the moments that made last month so memorable for the Comets and their fans. 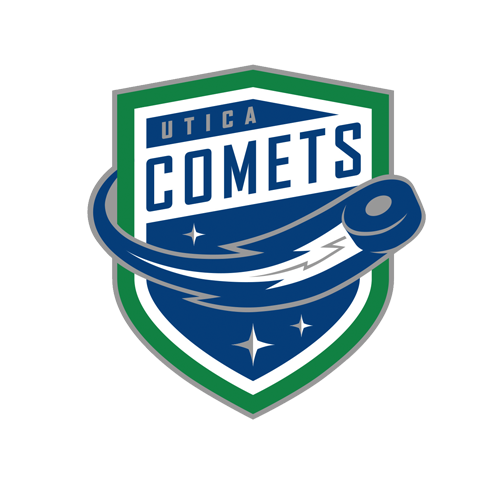 The Comets record in January – 9-1-2 – was their second-best month in team history, behind only December of 2014. The second Save of the Day Night in the history of the Comets occurred on January 20, and amassed over $90,000 for the Comet’s foundation, which recently entered its 15th year in existence. A portion of the proceeds raised will be donated back to the Oneida County Sheriff’s Law Enforcement Foundation. 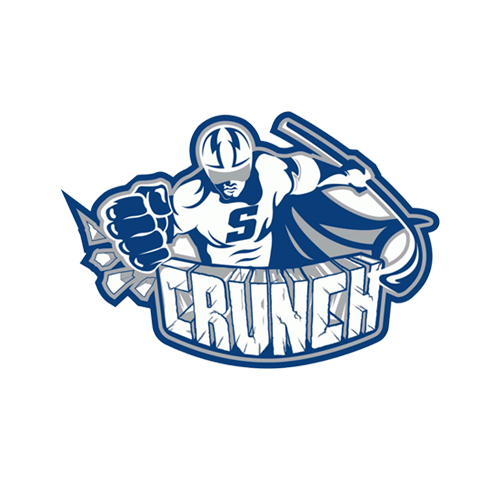 The Comets wore the ever-popular black and neon green jerseys and came out victorious over the Syracuse Crunch by a score of 4-2. For the second time in four years, the AHL All-Star Classic presented by Turning Stone Resort Casino returned to Utica, New York, where the best of the best in the American Hockey League faced off in both a Skills Competition and All-Star Challenge. It was a weekend of celebration for Comets fans, as the East topped the West, 18-12, in the Skills Competition, and the North Division came out on top in the final seconds against the Pacific Division, 1-0, to take home the winning honors of the All-Star Challenge. Thatcher Demko and Reid Boucher represented the Comets, with Boucher finishing with three goals in four games and Demko with a shutout in the championship game. 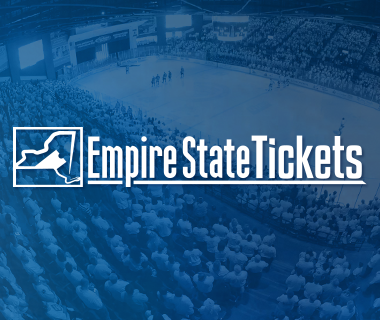 The Comets enter their first game in February with an 8-game point streak that began on January 13 against the Binghamton Devils. 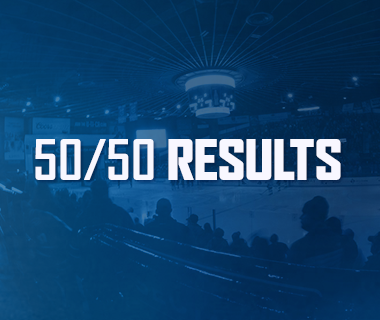 On January 24, the Comets hit another remarkable milestone, with 100 consecutive regular season sellouts. They became only the second team in AHL history to reach that feat; the record of 120 games is currently held by the St. John’s Icecaps (10/10/11-10/26/14). If the Comets fan base continues to demonstrate their support and loyalty throughout the remainder of the 2017-18 season, the record could be broken at the start of the 2018-19 season. With a November and December that plagued the Comets with injuries, January was not only the first month of a new year, but a fresh start for the Comets in terms of a healthy and robust roster. 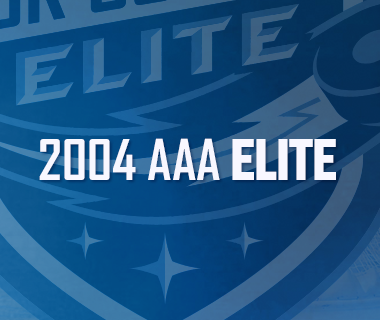 Not only did the Comets start 2018 with a healthy Wacey Hamilton, Joe LaBate, Jaime Sifers, Cam Darcy, and Alexis D’Aoust, but they signed two PTOs – Dylan Blujus and Adam Comrie – to contracts due to their consistent performance. Returning back from Vancouver on January 7, Reid Boucher came in hot and did not skip a beat, scoring his first career hat trick on that very night in Hartford against the Wolfpack. Boucher was honored with the CCM/AHL Player of the Month duties for the month of January. He was the first Comet to ever receive that honor – an honor well deserved for his nine goals and six assists (15 points in 11 games). Boucher is currently tied for first in the AHL with 22 goals.